Please follow these directions and do not use your GPS to reach our building. GPS devices do not bring you to the correct location. Take I-40 EAST to exit #266. Follow Perkins up the hill to the right, turn right onto Timberhill Place Drive. 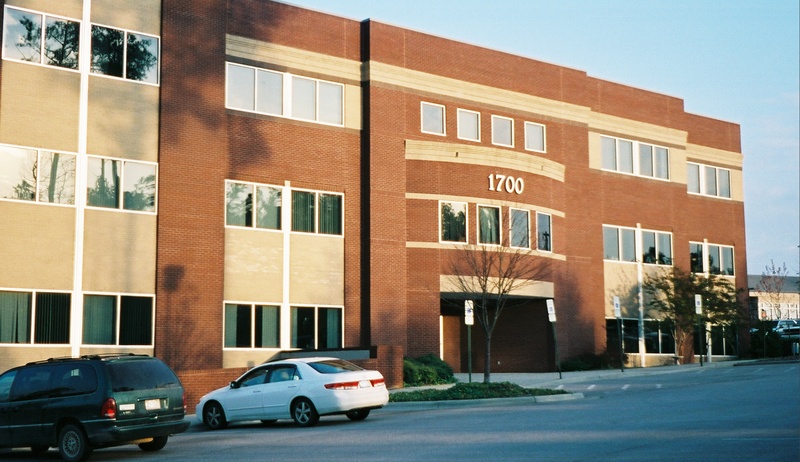 Take a right into the parking lot for 1700 Martin Luther King, the tallest building in the office park. The HPDP offices are located on the second floor. Take I-40 WEST exit #266. Turn left at the 3rd stoplight just past the Chapel Hill North Shopping Center onto Perkins Drive. Take Martin Luther King Jr. Blvd (Historic Airport Road) leaving campus. Go approximately 3.3 miles, passing Weaver Dairy Drive. Any valid UNC parking permit can be used in the HPDP parking lot. Visitor permits are valid for one day and can be picked up in Room 217.